2. Good resistance for the chemical corrosion : Anti acid and alkali, hardly corrosion. degree, temperature peak up to 240 degree. Use Chemical, fertilizer, building materials, sugar, non-ferrous metal smelting, sewage treatment. and other equipment for the solid-liquid separation in. reliable and consistent filter of choice. 2. Most popular for high-flow, general purpose applications. 3. Polypropylene neck ring, 304 stainless steel ring available. 4. A single fabric handle across the diameter of the neck aids easy removal. 5. High temperature resistant, corrosion resistance, good hydrolysis stability, high filtration efficiency, durability. and the other heavy polluting industry,etc. 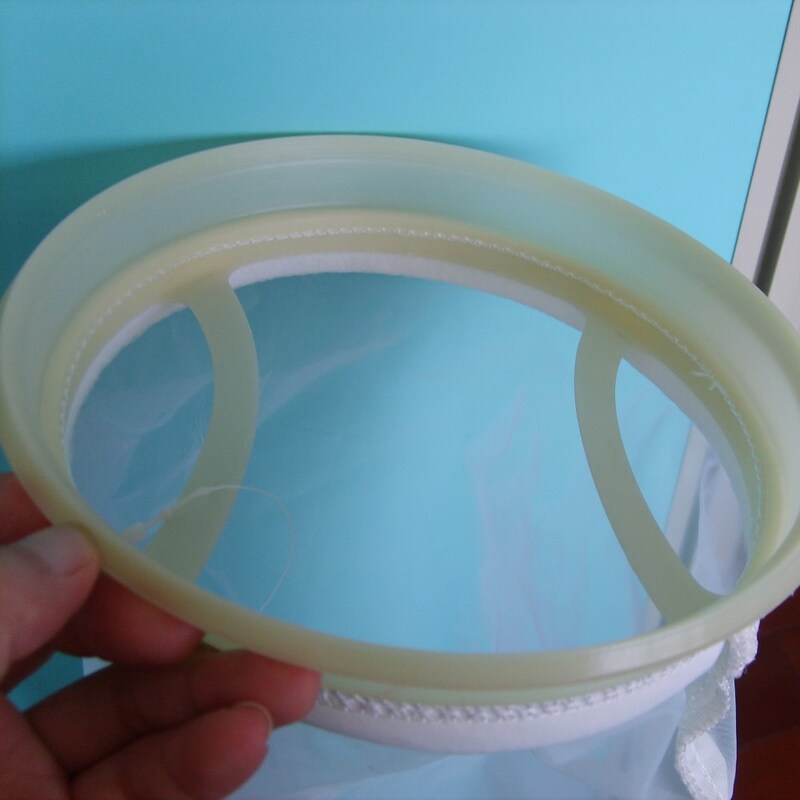 Packaging details of filter bags: standard exporting packing. Delivery details of filter bags: you will received the items soon after receiveing the client's payment.